The world of cinema has, a lot of times, used trains (moving and still) as a backdrop for movie scenes packed with action. We decided to enlist 10 Hollywood movies which have a train playing one of the central characters. 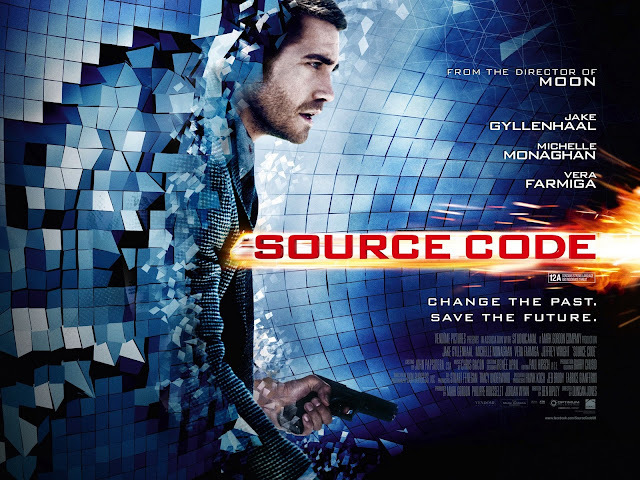 The Source Code, starring Jake Gyllenhall in the lead, is a sci-fi action thriller centered on a soldier who wakes up in the body of an unknown man and discovers he's part of a mission to find the bomber of a Chicago commuter train. 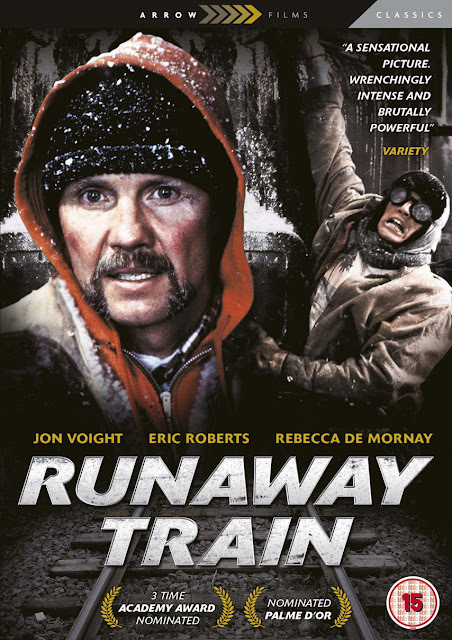 Runaway Train is the story of a hardened convict and a younger prisoner who escape from a brutal prison in the middle of winter only to find themselves on an out-of-control train with a female railway worker while being pursued by the vengeful head of security. 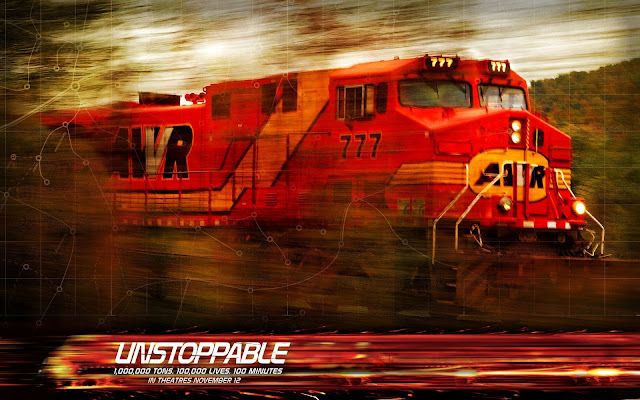 Unstoppable is a drama about a runaway train carrying a cargo of toxic chemicals. The movie puts an engineer (Denzel Washington) and a young conductor in a race against time. They're chasing the runaway train in a separate locomotive and need to bring it under control before it derails on a curve and causes a toxic spill that will decimate a town. This racy thriller drama features John Travolta as a miffed hijack of a New York City subway train, holding the passengers hostage in return for a ransom, and turning an ordinary day's work for dispatcher (Denzel Washington) into a face-off with the mastermind behind the crime. 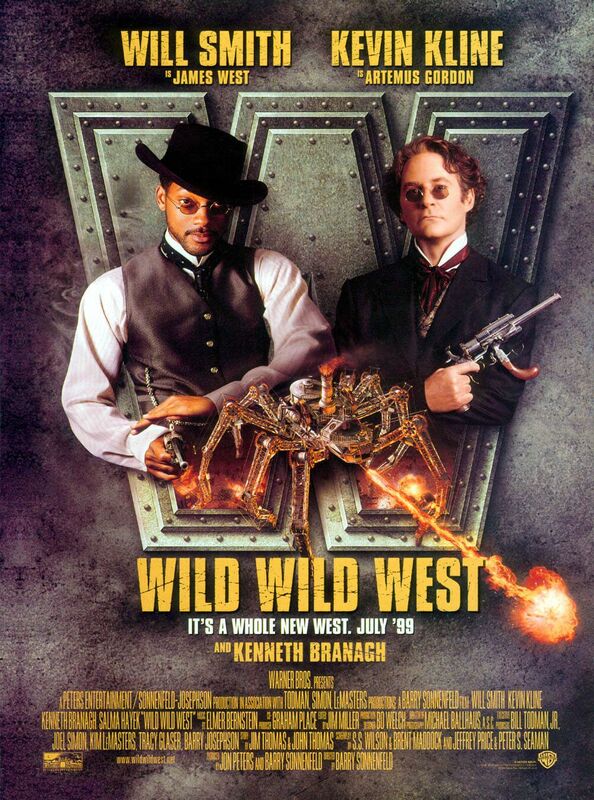 Wild Wild West is the story of the two best hired guns (Will Smith and Kevin Kline) in the West who must save President Grant from the clutches of a 19th century inventor-villain. 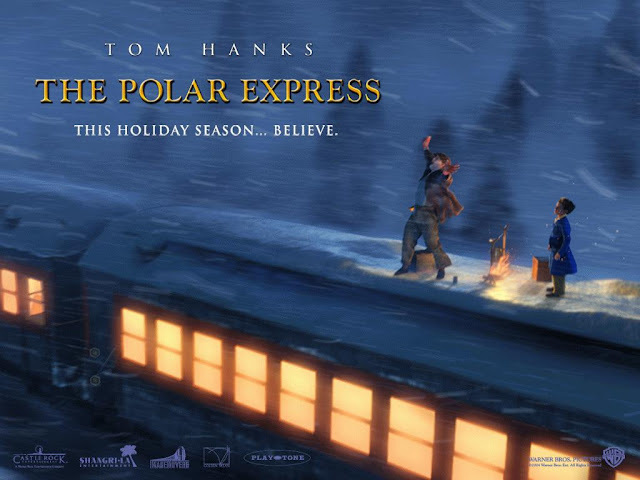 Starring Tom Hanks, this is the story of a young hero boy on Christmas Eve who boards on a powerful magical train that's headed to the North Pole and Santa Claus's home. What unfolds is an an adventure which follows a doubting boy, who takes an extraordinary train ride to the North Pole; during this ride, he embarks on a journey of self-discovery which shows him that the wonder of life never fades for those who believe. 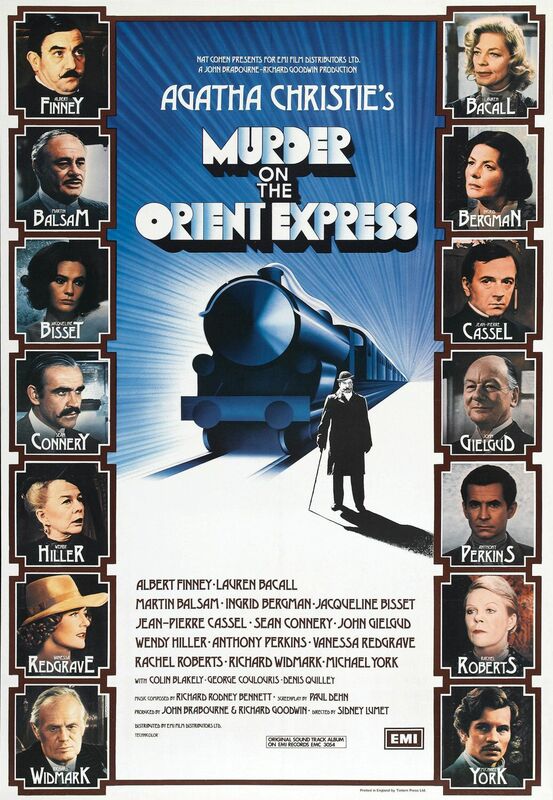 The film (and book) features the Belgian detective Hercule Poirot. Albert Finney stars as Poirot, who is asked by his friend Bianchi (Martin Balsam), a train company director, to investigate the murder of an American business tycoon, Mr. Ratchett (Richard Widmark), aboard a train with an all-star cast of suspects, including Lauren Bacall, Ingrid Bergman (delivering an Oscar-winning performance), Sean Connery, John Gielgud, Vanessa Redgrave, Michael York and Anthony Perkins. 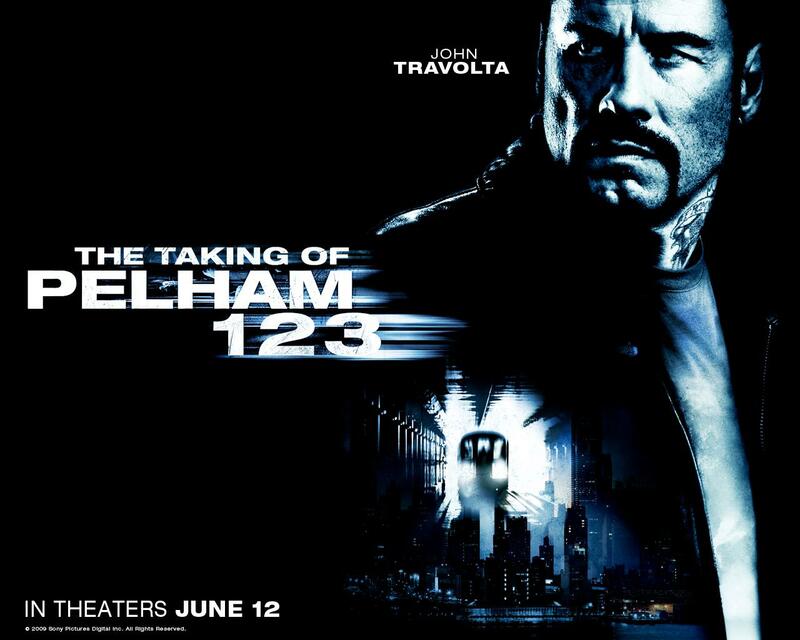 The screenplay was penned by Paul Dehn and an uncredited Anthony Shaffer. 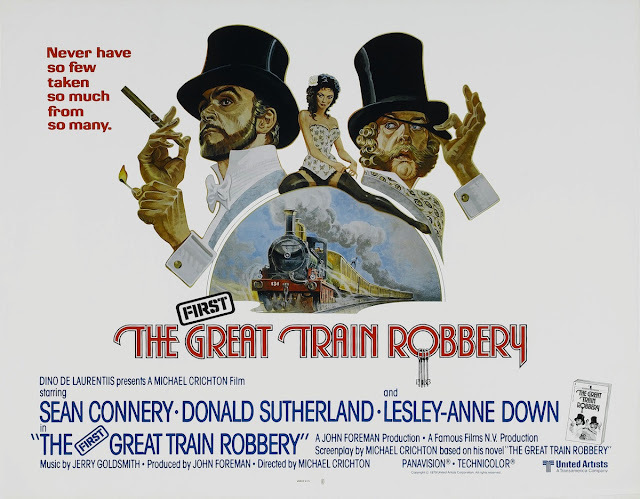 Although not all about train, its hard to not include this movie when we talk about "great train movies". Who could forget the magical journey from Platform No 9 3/4 of the King Cross Station in London that the student of School of Witchcraft and Wizardry take aboard the scarlet steam engine named the Hogwarts Express to reach Hogwarts. Among the earliest existing films in American cinema - notable as the first film that presented a narrative story to tell - it depicts a group of cowboy outlaws who hold up a train and rob the passengers. They are then pursued by a Sheriff's posse. Several scenes have color included - all hand tinted. 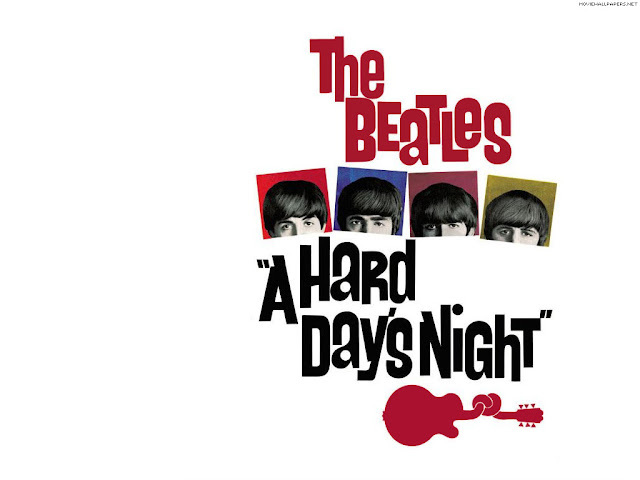 A Hard Day's Night is a 1964 British black-and-white comedy film directed by Richard Lester and starring The Beatles - John Lennon, Paul McCartney, George Harrison and Ringo Starr - during the height of Beatlemania. 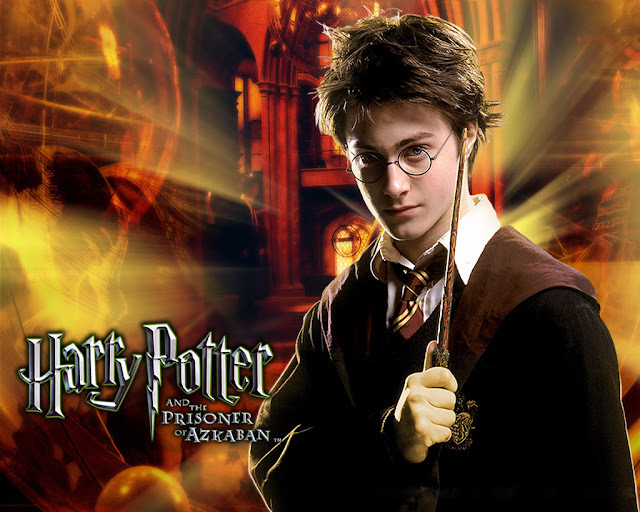 It was written by Alun Owen and originally released by United Artists. 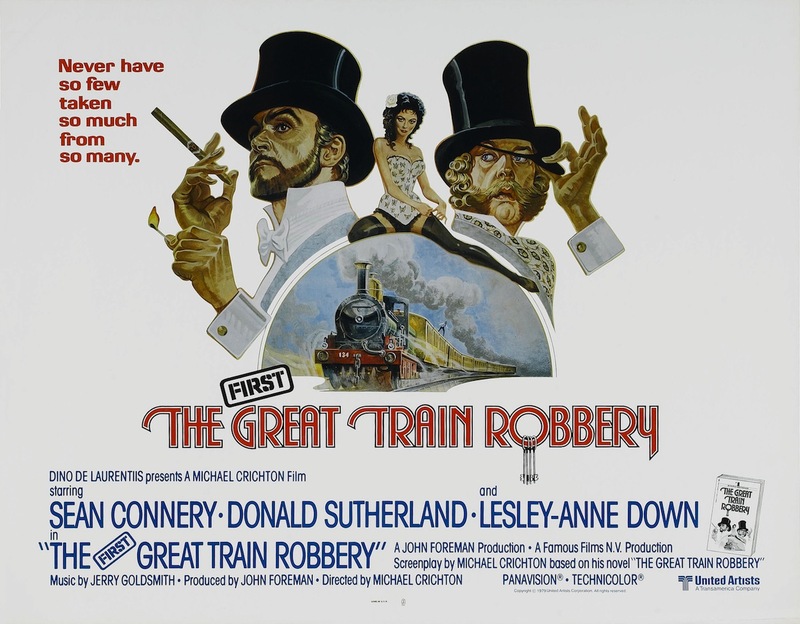 The film was made in the style of a mockumentary, describing a couple of days in the lives of the group ofcourse on board a train.